No gimmicks, no catches, just daily gifts to thank our amazing customers for their support this year. 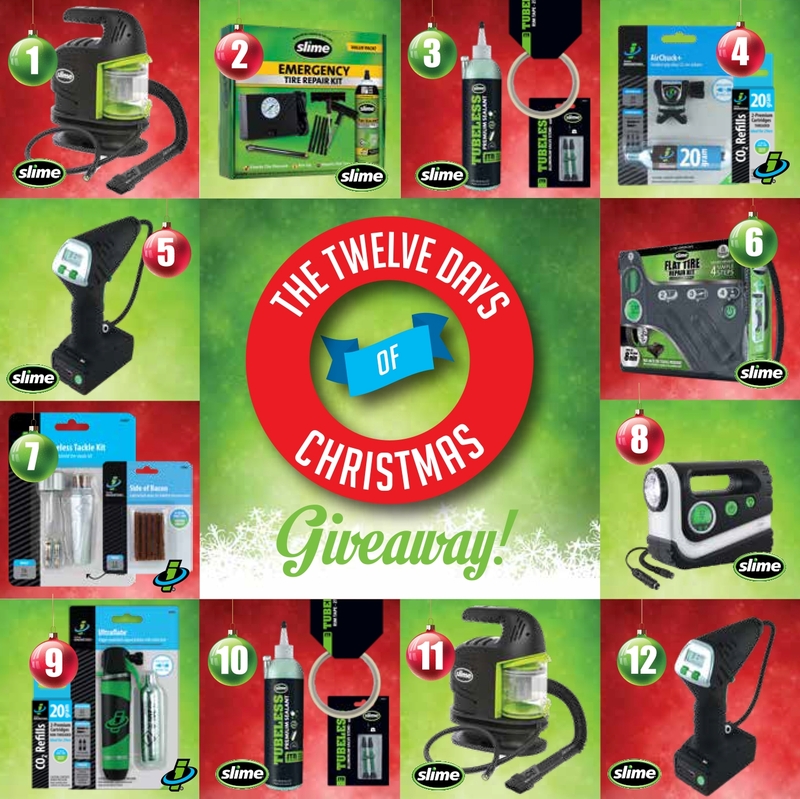 Click this link to enter to win one of 12 gift packs below from Slime and Genuine Innovations. Simply fill out the form and you are entered! 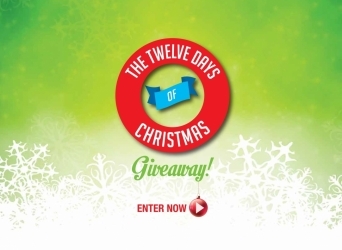 One winner will be selected every day for 12 days beginning on December 3, 2018. Happy Holidays from Slime and Genuine Innovations!